Meet Tohka, Yoshino, Kurumi, Kotori, Origami, and Rinne. Idea Factory International has released the first in a series of character trailers for Date A Live: Rio Reincarnation, as well as a new set of screenshots highlighting Tohka Yatogamai. 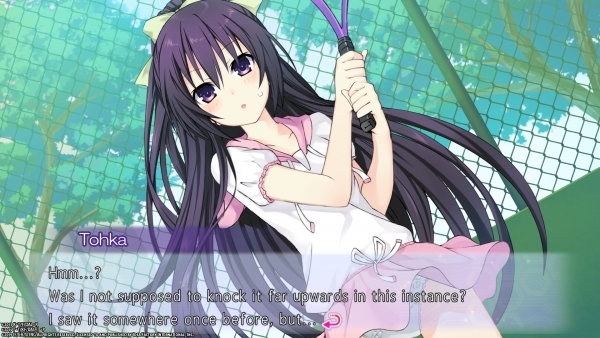 Date A Live: Rio Reincarnation is a collection that includes three visual novels: Date A Live: Rinne Utopia, Date A Live: Arusu Install, and Date A Live Twin Edition: Rio Reincarnation. Date A Live: Rio Reincarnation is due out for PlayStation 4 and PC in June in North America and Europe. Read more about the game here. Watch the trailer—which introduces Tohka Yatogami, Yoshino, Kurumi Tokisaki, Kotori Itsuka, Origami Tobiichi, and Rinne Sonogami—below. View the screenshots at the gallery.